We're now deep into the research stage of our latest campaign and it's been great to take a deep dive into some of the latest technologies. Whilst I ensure that I am always reading up on the latest developments in digital - nothing beats seeing them. Unless you are given the remit to innovate and experiment it's easy to get bogged down with business as usual. I've been meeting with various agencies and thought leaders to immerse myself in what is on the horizon and have a long list of possibilities which gives us the opportunity to now position ourselves as innovators. Proximity beacons have existed in a variety of forms for a while (i.e. as iBeacons, or Esimote nearables) but the only practical use I've seen is to run promotions based on checking into an airport (i.e. receiving a text outline some duty free bargains as you enter the shopping area). Yet, beacons are now being touted as the basic building blocks of the internet of things with potential uses in restaurants, events, education, child safety and construction. Beacons are small Bluetooth transmitters monitoring your whereabouts through your mobile device. 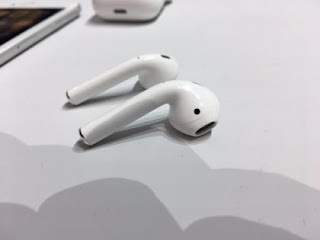 Apple's Airpods - look! No wires! In the past, users couldn't be relied on to have their Bluetooth enabled. But, with the advent of Bluetooth headphones and Bluetooth 5 (which is faster and uses less battery power) reaching the user is much more likely. Samsung and Apple have also decided to remove their headphone jacks on their phones meaning this is the preferred way to listen to your podcasts. Android users will also be able to enable contextual discovery which allows beacons to display messages in the 'nearby' section of Google settings. Where they become particularly powerful is when the data collected by the beacon (i.e. accurate monitoring of your exact location both in and outside) is combined with other data sources. Again, using the example of an airport, they can use the ticket details already in your mobile device to offer a full concierge service. 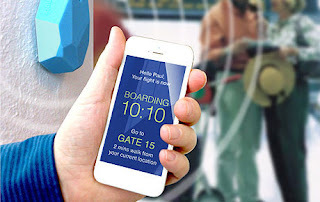 This can guide you through to boarding your flight telling you the time to your gate, where best to find a seat and suggestions of possible purchases based on your interests. 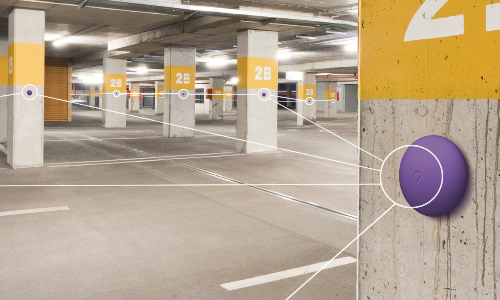 Beacons can also mesh and talk to each other within a range of 50 metres. This means they can pass information to a central control hub and tailor the messaging the user gets based on where they have already been. There are even examples of people being used as beacons through wearing a connected wristband. This allows for event organisers to track their delegates and contact/account for them if they are late or guide them to a venue. So how are we looking to use beacons? There are lots of possible uses beyond marketing, they are inexpensive and audiences can be engaged with different experiences on each visit. Therefore, we plan to pilot their use for our forthcoming campaign by pushing a variety of information to people when in proximity to one of our sites. This will require us to produce localised and targeted content specific to the requirements of each venue - the hard bit! Of course, we need to start small to measure the initial usage and any potential technology barrier. They could be rather Google centric as only Android 4.1+ devices automatically trigger instant apps as we integrate with Google nearby. With beacons being just one new technology with which we're experimenting it's exciting times in the Kier marketing team. Being such a powerful engagement tool I'm sure many other companies will be looking to add this functionality to their offering. 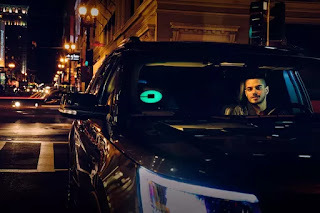 The uses are many with Uber creating their own version in order to prevent car mixups. 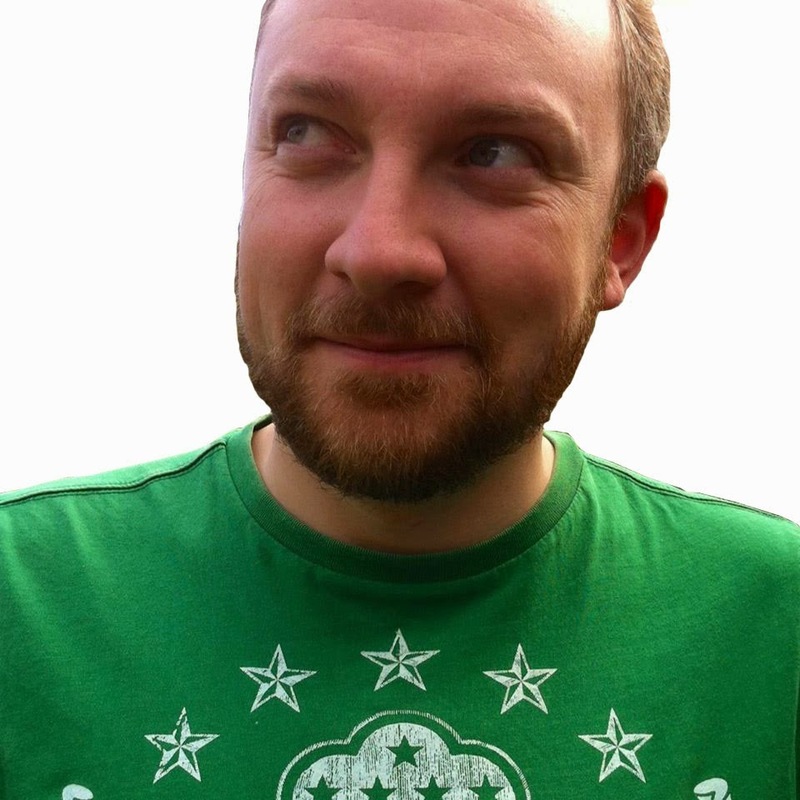 It's a good job I 'saved my beacon' by bagging the only decent bacon pun first for this blog title...!